Research published in 2014 by more than a dozen climate scientists warned that rising ocean temperatures were making El Niño both more frequent and more intense. Unesco, the United Nations educational and cultural agency, now warns the Galápagos Islandsare one of the places most vulnerable to the impacts of climate change. 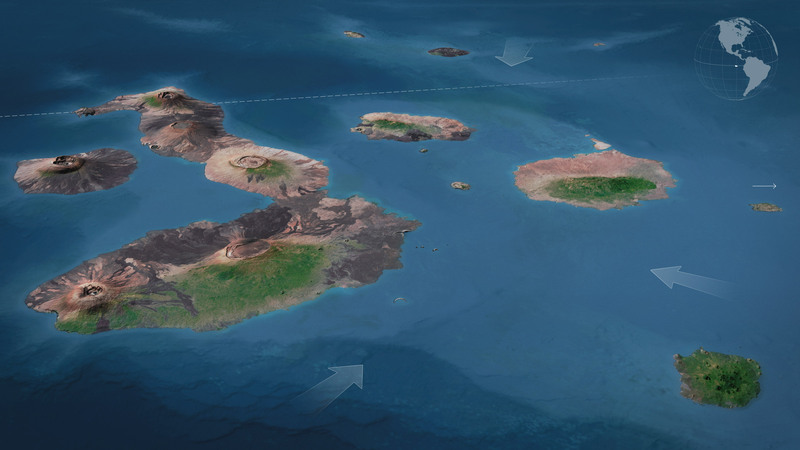 To see the future of the Galápagos, look to their recent past, when one such event bore down on these islands. Warm El Niño waters blocked the rise of nutrients to the surface of the ocean, which caused widespread starvation. 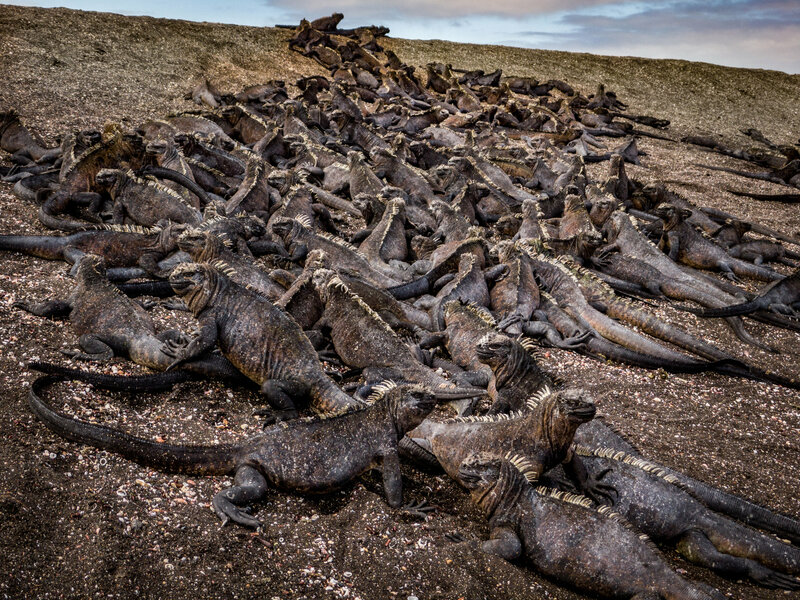 Large marine iguanas died, while others shrank their skeletons to survive. Seabirds stopped laying eggs. Forests of a giant daisy tree were flattened by storms and thorny invasive bushes took over their territory. Eight of every 10 penguins died and nearly all sea lion pups perished. A fish the length of a pencil, the Galápagos damsel, was never seen again.